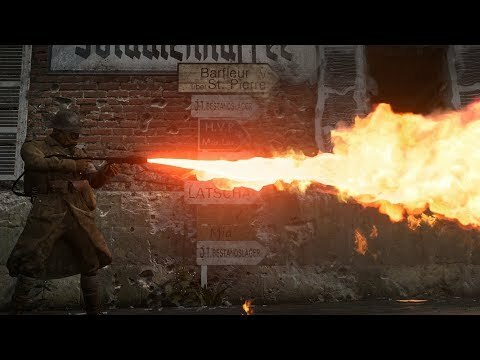 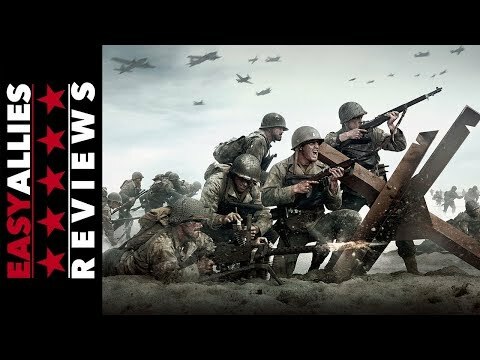 Summary: Call of Duty: WWII is a smart return to "boots on the ground" combat with plenty of fun to be had in PVP and Zombies. 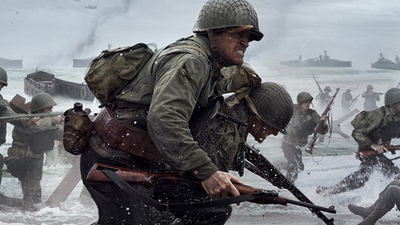 Its basic campaign brings it down, but WWII is still a fine entry in this venerable franchise. 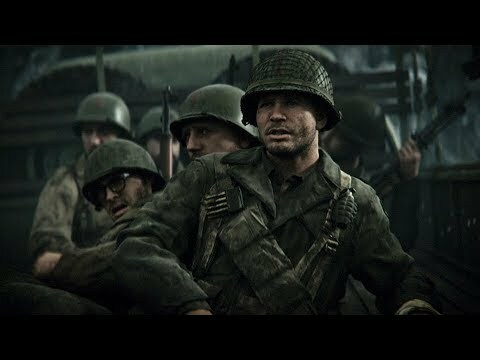 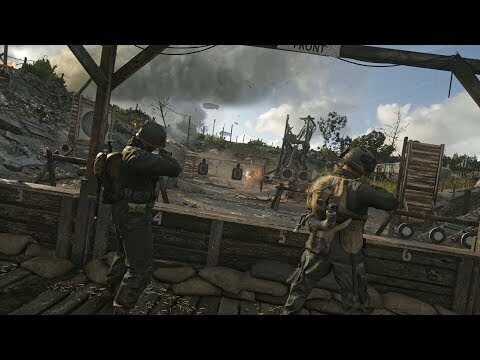 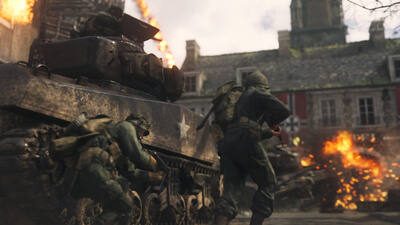 Call of Duty: WW2's offers a fast-paced and fun World War II experience with its new multiplayer mode and return to Nazi Zombies. 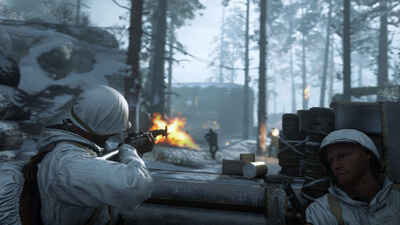 Sledgehammer takes Call of Duty back to its roots, refining rather than redefining the series for the best entry in years. 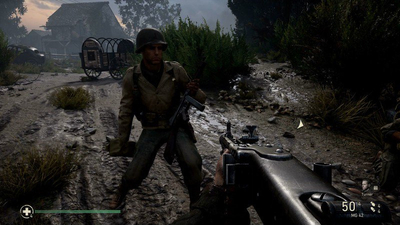 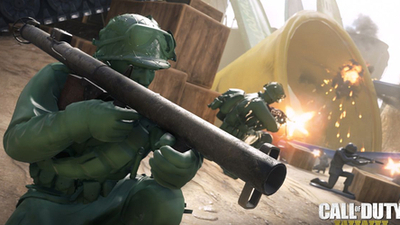 A drab campaign doesn't do the history justice, but Call of Duty: WWII's multiplayer recalls the glory days of Modern Warfare. 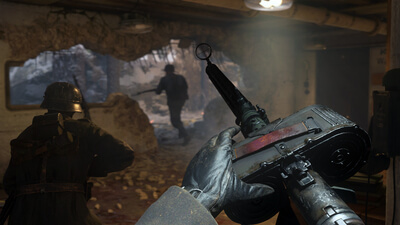 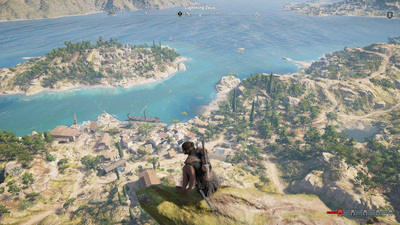 The DLC pack includes three new multiplayer maps, a new War Mode mission, and a new Zombies chapter.